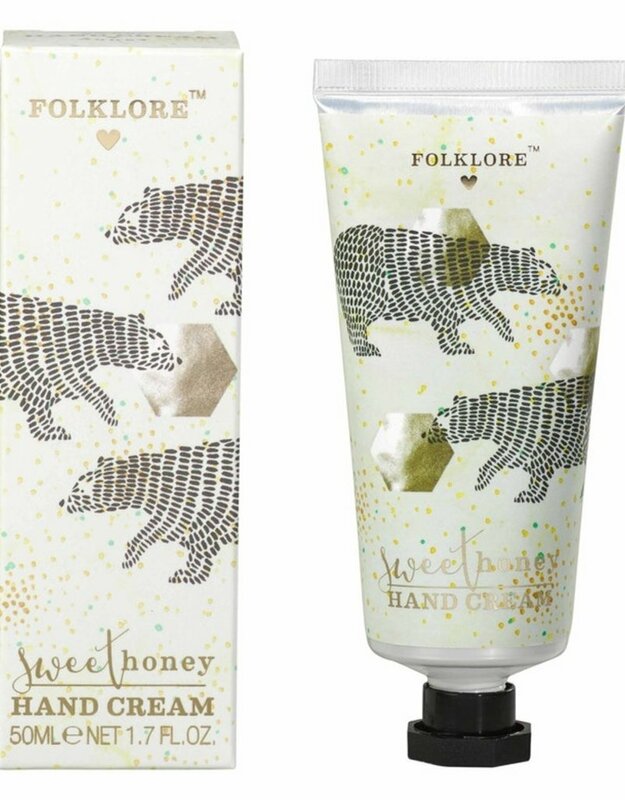 Sweet honey scented hand cream tube featuring the brave Folklore bear. 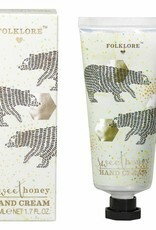 50ml/1.7 fl. oz. Size: 122 x 40 x 40mm.